ASAP Tickets is a website that offers user cheap and hassle free airfare. The International Travel Networked started ASAP Tickets in 2004 and they continue to lead the travel industry in Northern California. ASAP Tickets brag about their exceptional customer service. We have found the best way for you to reach a live customer service agent at ASAP Tickets below. 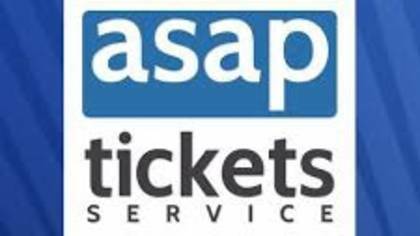 How to Speak to a Live Person: Call 888-585-2727 and you will automatically be connected to a live customer service agent at ASAP Tickets. We experienced no wait time. Support Hours: Customer Service Representatives are available 24 hours a day, 7 days a week, 365 days a year.